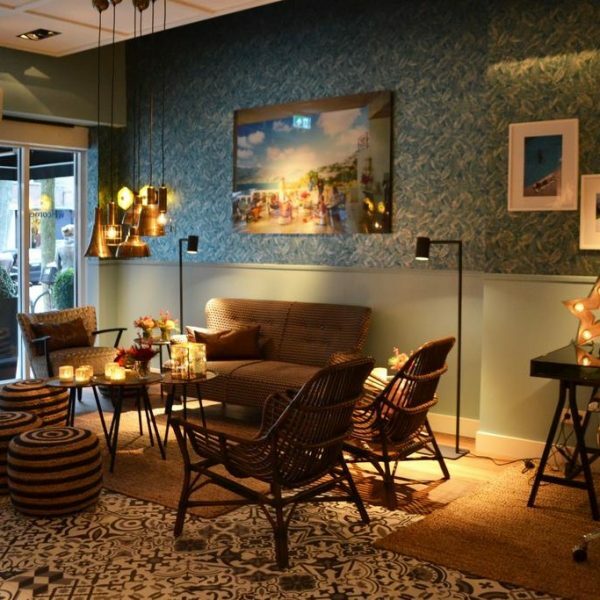 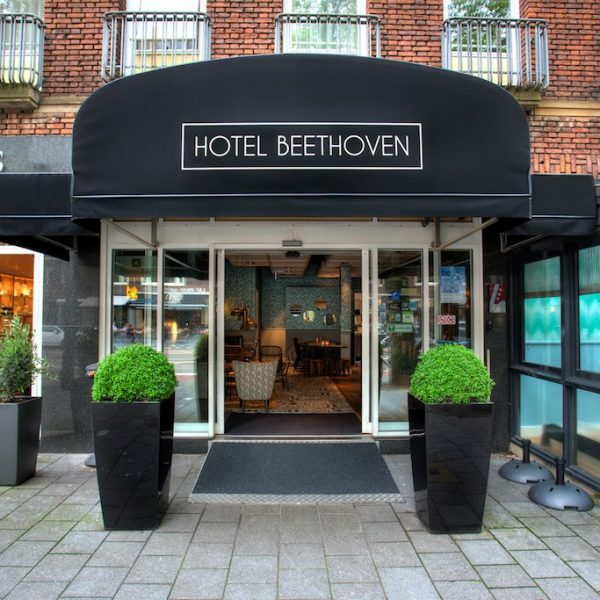 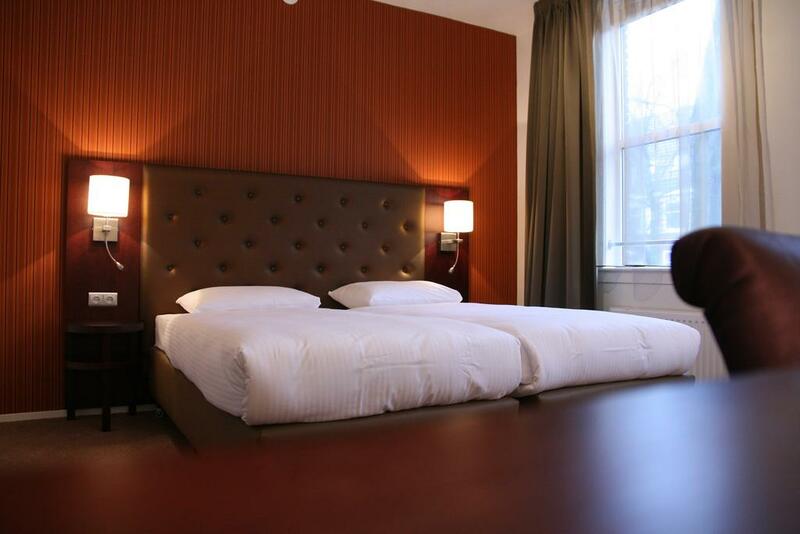 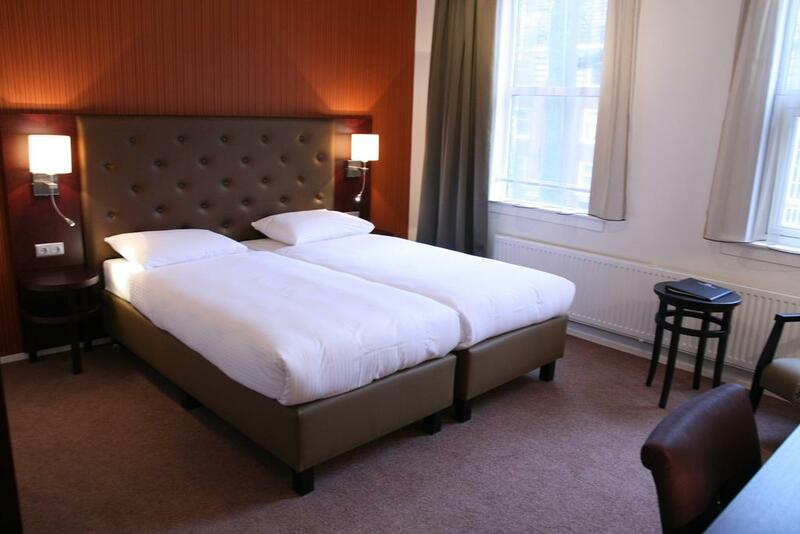 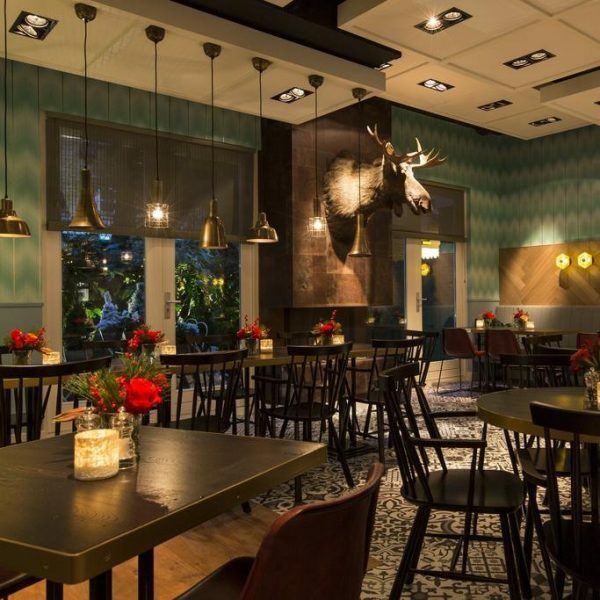 Live, eat, work, stay at Hotel Beethoven. 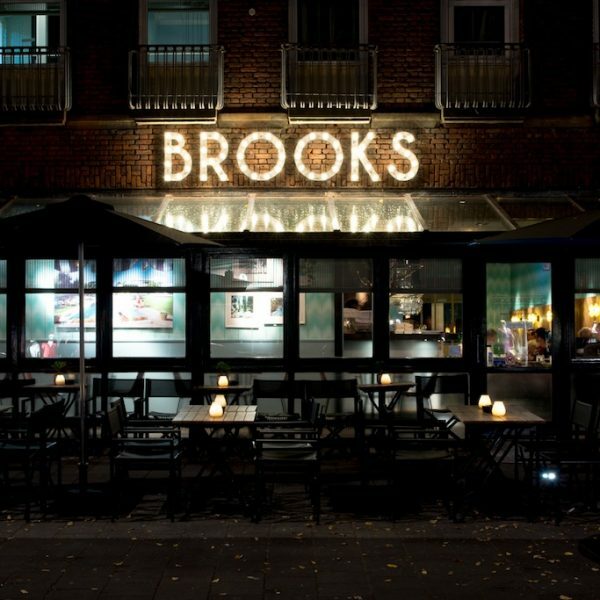 Our hotel and on-site restaurant Brooks are located in the chic and historic district of Amsterdam Old South. 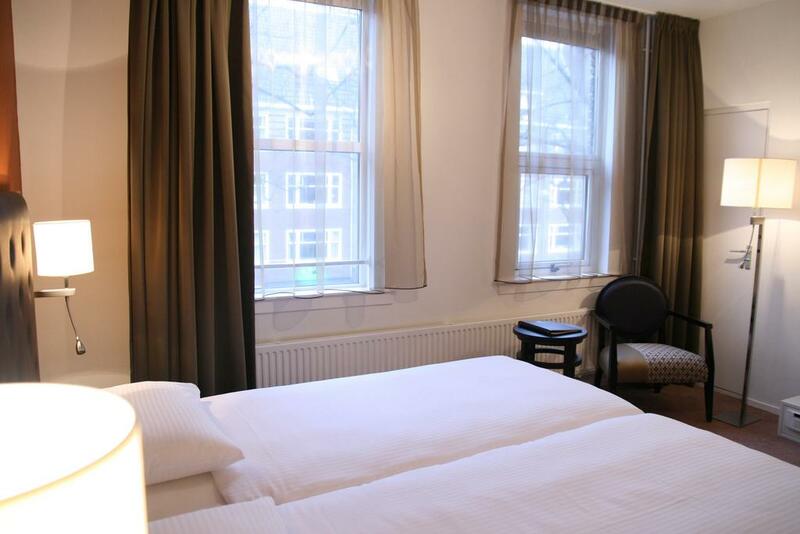 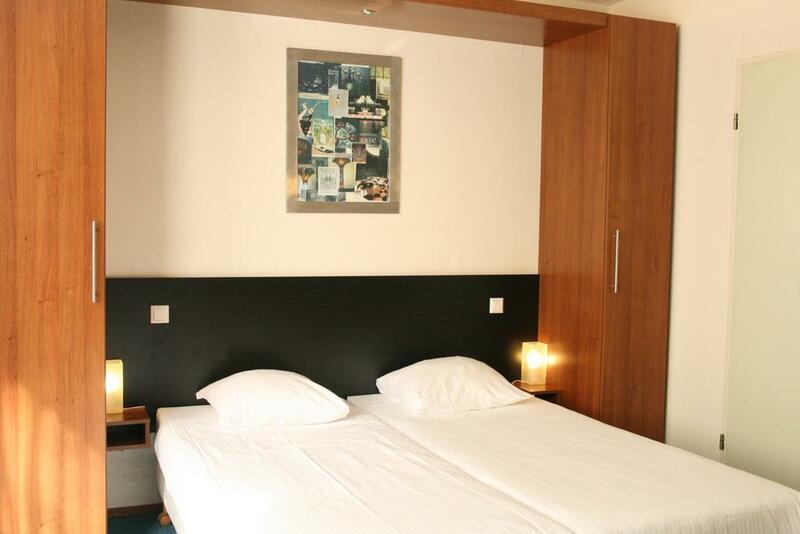 We are close both to city sights and the business district.